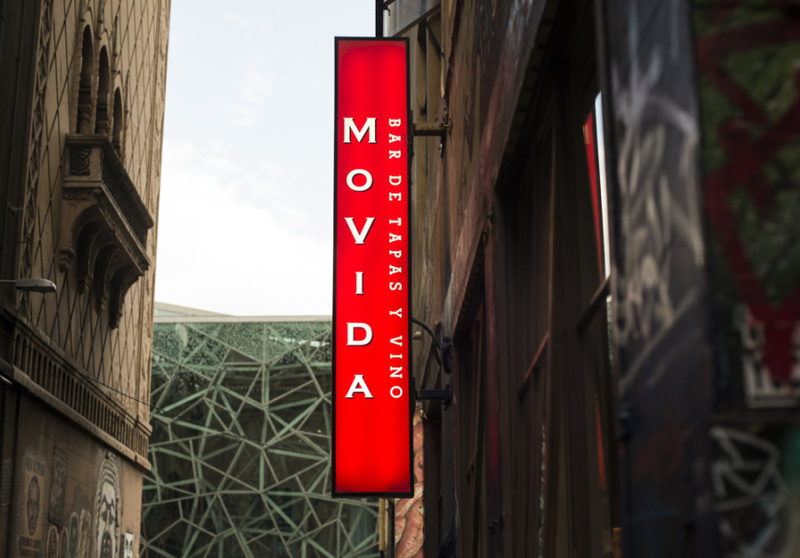 Frank Camorra’s MoVida is the restaurant responsible for setting off Melbourne’s ongoing fixation with modern Spanish tapas. 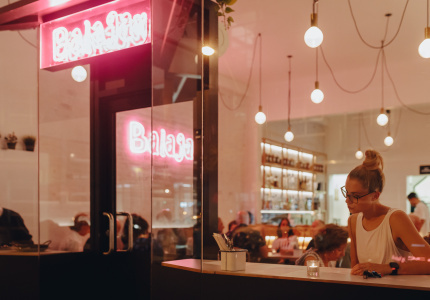 What started as a casual tapas bar has, over the years, developed into an in-demand comedor (dining room) with bookings, often months in advance, essential. 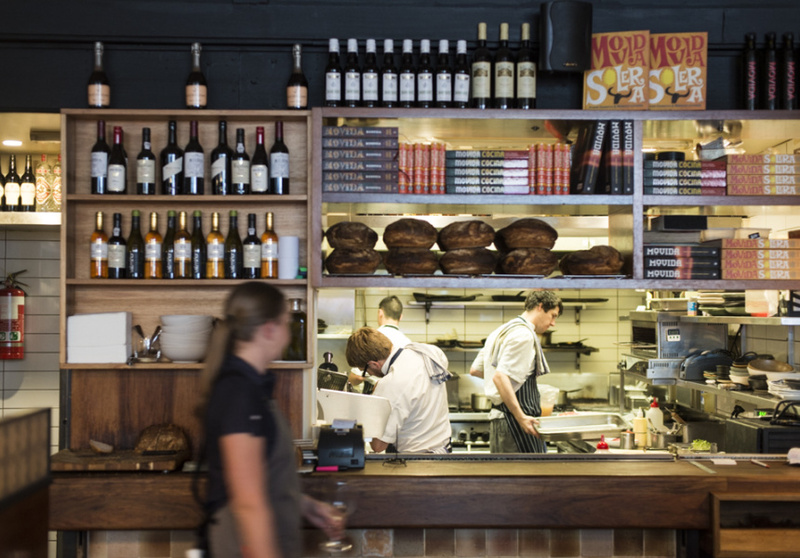 The gap left for a more relaxed tapas bar is filled by sister restaurant MoVida Next Door. 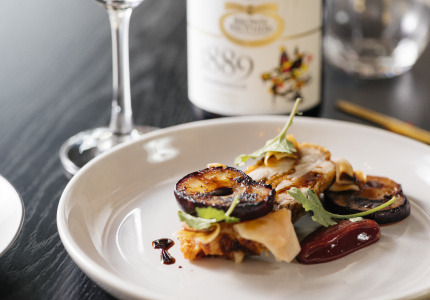 Dinner at MoVida can quickly turn into a pricey occasion as it's hard not to get carried away. The menu of tapas and racion is designed to be shared – but avoid overdoing it early so you can leave room for desert. 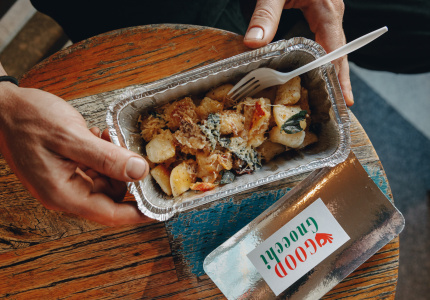 If you’re feeling adventurous, let the kitchen order for you and sample a cross-section of signature dishes and seasonal specials. 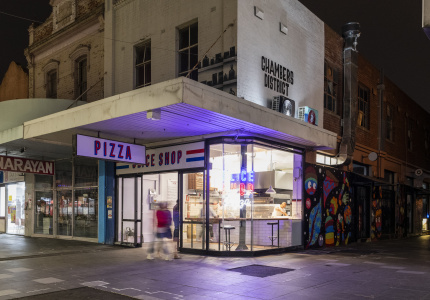 The MoVida empire continues to expand with a third Melbourne restaurant – Aqui, a shipping-container taco shop, a cookbook, a Sydney location, bars at both Melbourne and Sydney airports and a growing off-site catering service. 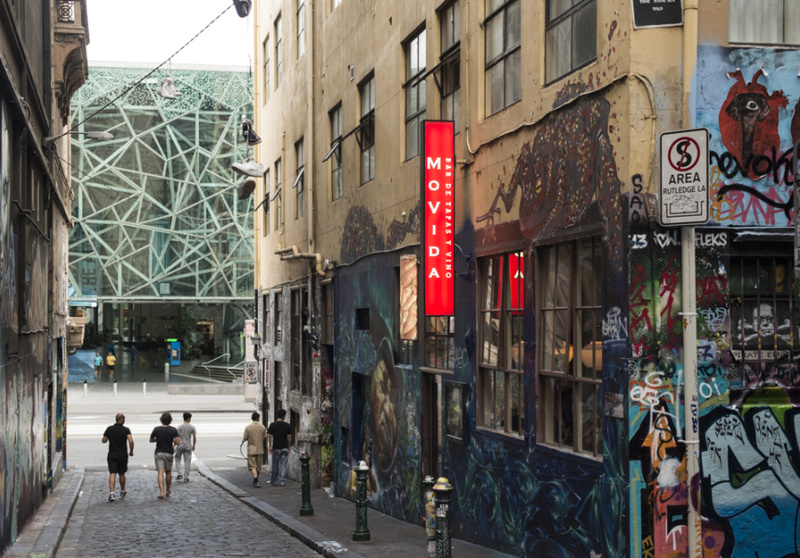 Regardless, it will only take one visit to MoVida to reveal why it is universally acclaimed as one of the city’s best.